How to clean the pipe of your sink? We tell you some tips how to clean the pipe, you will not suffer for that again. 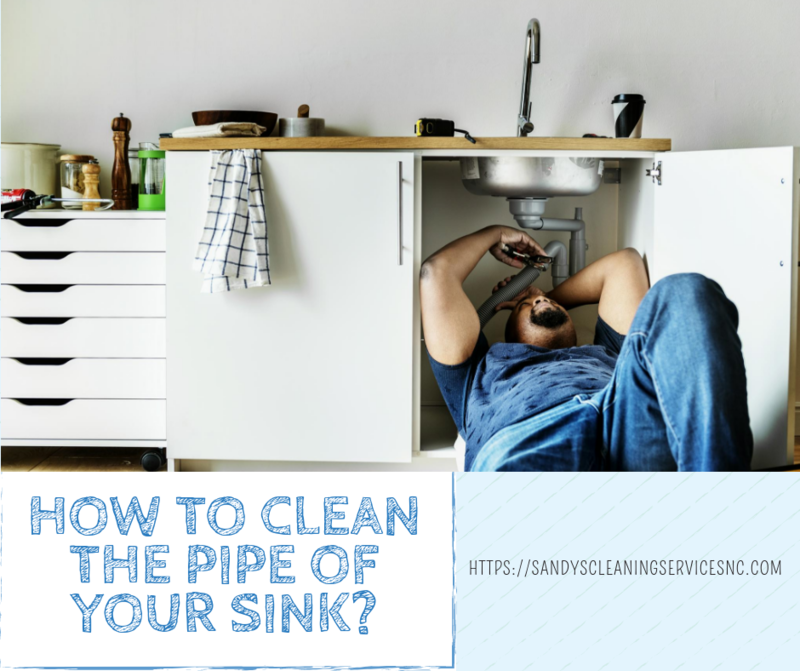 It has happened to all of us that the pipe of our dishwasher or sink is covered with what is left of food, fruit or vegetable peels, plastic packaging or oil, these go through the drain and is what causes it to get covered or dirty followed, but you do not need to call the plumber all the time to fix it. Here are some tips on how to clean your sink tubing. They are so simple and with materials that you will surely have at home. These tips will help you extend the life of your sink’s tubing. Do not throw oil in the drain of the sink, the oil when it cools becomes viscous and causes the pipe to clog. We recommend placing the oil in a plastic bag and better throw in the trash can. When you are going to peel fruits or vegetables, put the garbage in a bag and then throw it in the trash can. If you throw the garbage in the drain of the laundry, your sink will cover more often. To avoid being covered, place a wire mesh or a small net, also known as the protective base of the drain hole. 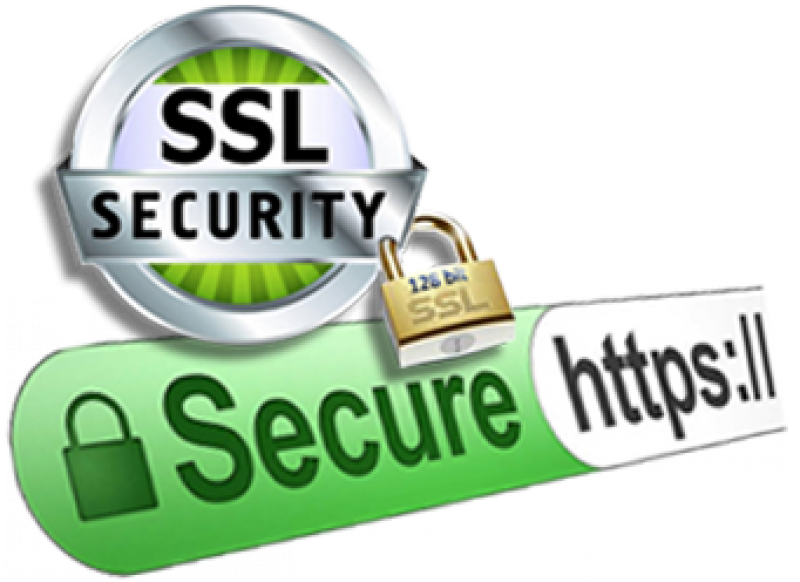 If it is already covered, now we give you some solutions to uncover it. 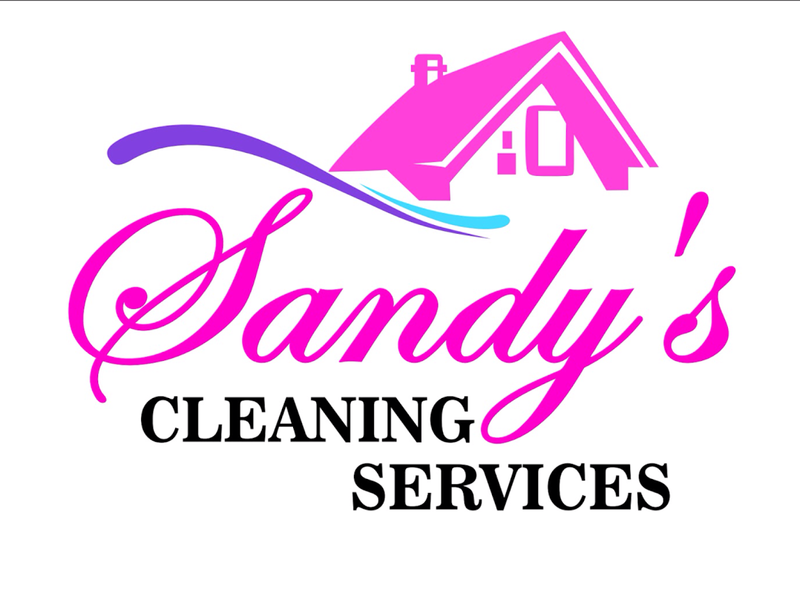 White vinegar: To uncover, empty white vinegar in the drain of your sink and wait at least 145 minutes to finish spraying water. To avoid recapping, every 3 months you can perform this procedure. Bicarbonate, lemon and salt: Mix in equal parts baking soda and salt. Throw it down the drain of your sink and add the lemon juice, this for bad odors. Finally, drop hot water. Salt and hot water: Heat half a liter of water in the microwave or on the stove, then add 3 tablespoons of salt and dissolve. Pour the preparation into the drain and do not use the sink, we recommend doing it at night. Uncover pipes: Use a pump to unclog pipe, they are ideal to create a vacuum and gradually uncover the pipe. Sometimes it is not so efficient but if the cover is not so heavy, the first pumped will result. Cola Refresh: This drink contains phosphoric acid, is a weak acid present in the destapacaños but with lower concentration. To work and unclog the drain, you must throw it through the drain and leave it overnight, for the next morning just throw hot water to clean all that remains.